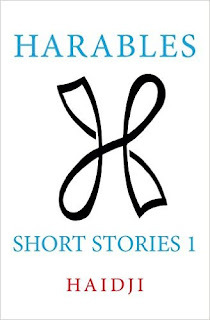 I rarely read poetry or short stories these days, but I've been meaning to read Harables - a collection of interesting and honest short stories by Haidji - for quite some time. 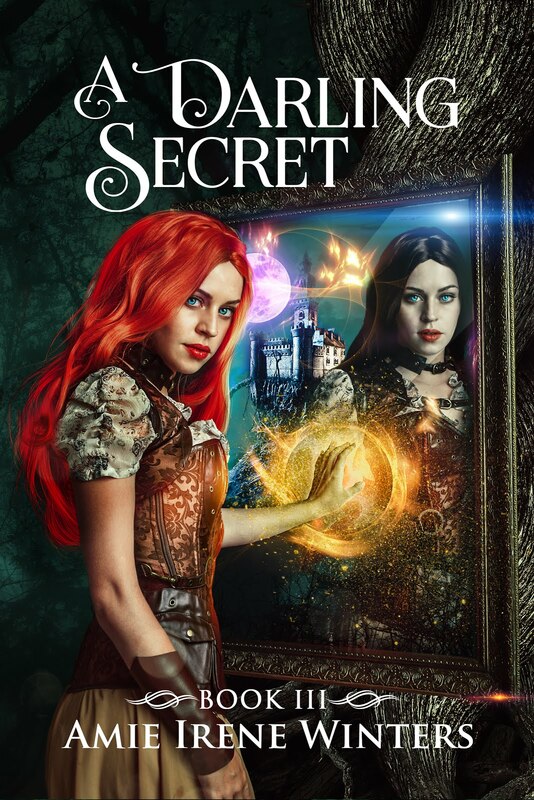 The book was free to download via Kindle Unlimited, which is always nice, and I tore through it in only a few days. 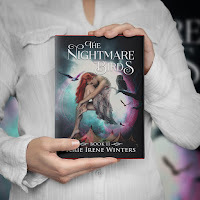 Each story contains meaningful and powerful messages, the central themes being: to not let go of our childish wonder, to be our true selves, and to always look for the good in our selves no matter what. 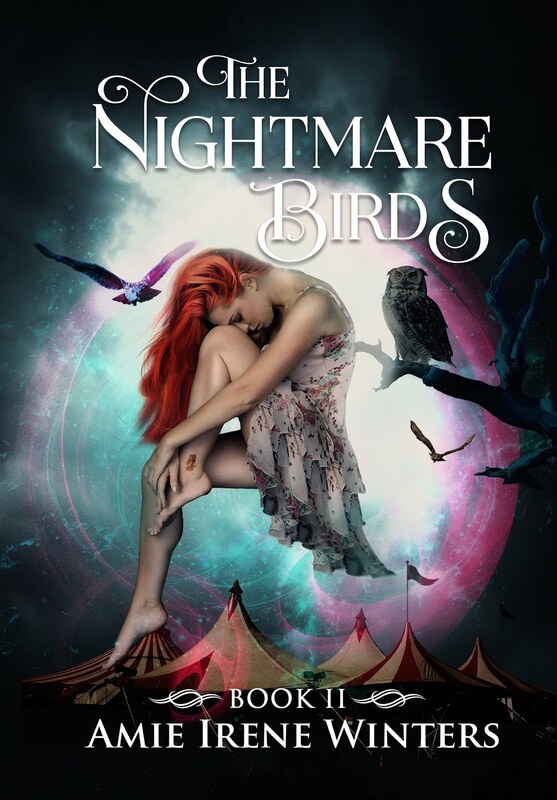 Her writing is incredibly vivid, and in many of the stories I was completely swept into the moment, and then left pondering the meaning of each story and how it related to my personal experiences. Overall, Haidji's stories are unique, peculiar, interesting, alluring, and like nothing I’ve ever read before. Is it worth a read? Definitely! I'm looking forward to reading some of her other books now, especially SG- Suicide Game. 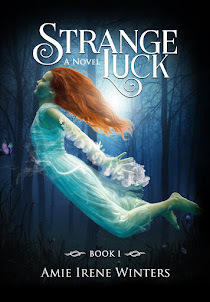 "With a fast speed, this book is a mixture of fantasy, mystery and --could I say-- thriller? It is like being in a race where you aren't sure where the finish line is and don't know exactly who is racing with you or against you." I'm so thrilled that such a talented author said this about my book! You can read her full review HERE.